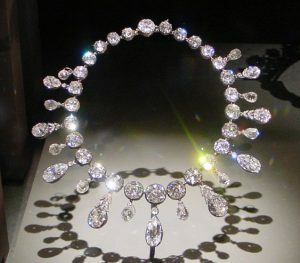 Diamond Necklaces usually bring in big cash for the seller. 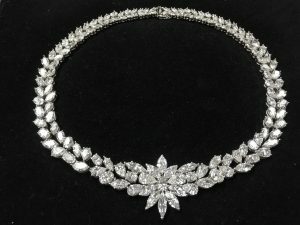 When we buy diamond necklaces, we grade each diamond that is on the necklace. 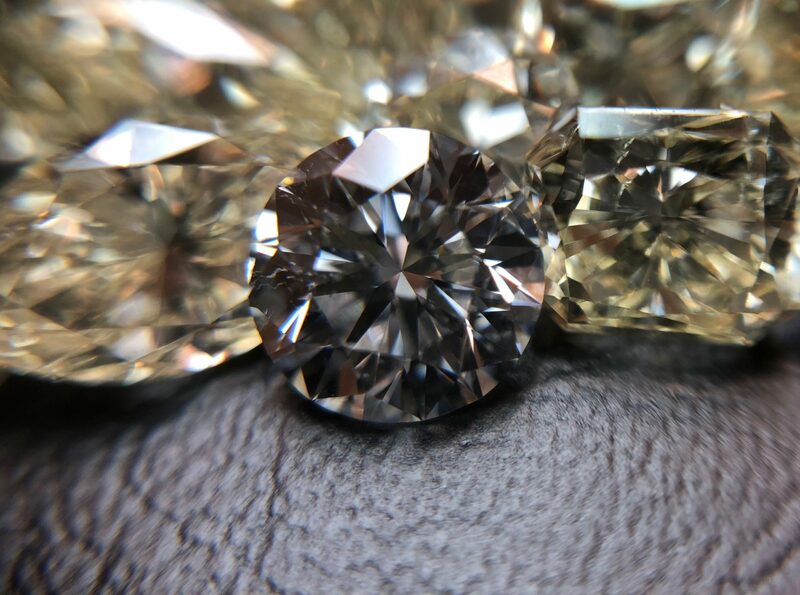 we check the brand design of jewel and if it will bring more value to the diamond necklace. 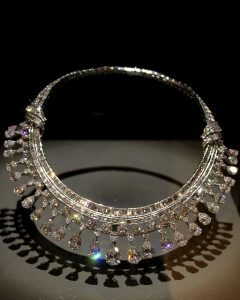 You can be sure that we will pay you the most for you diamond necklace.